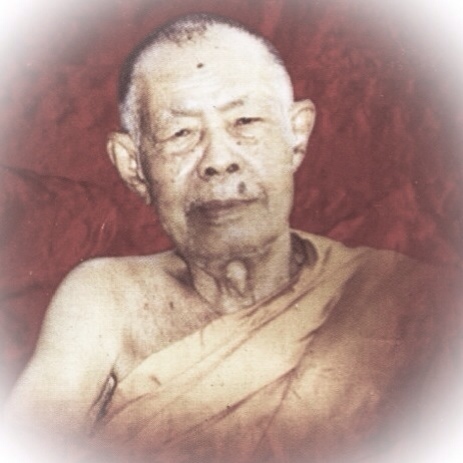 The most famous of all Takruts by Ajarn Nong is the Takrut Tone Narai Plaeng Roop, which was so successful with Devotees, that it has become his trademark. 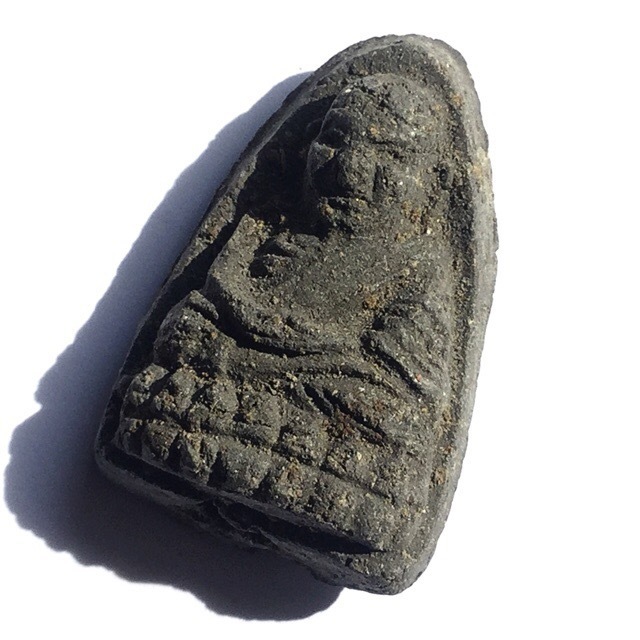 Especially in the Vietnam War, the Soldiers who had received Takrut from Ajarn Nong all came home safely without one single exception, and many returned with tales of miraculous escapes from death, attributed to the magic of Ajarn Nongs Takrut amulets. There are so many tales of Devotees encountering Miracles and life saving magic, that the legend of his Takrut follow him like his own shadow. 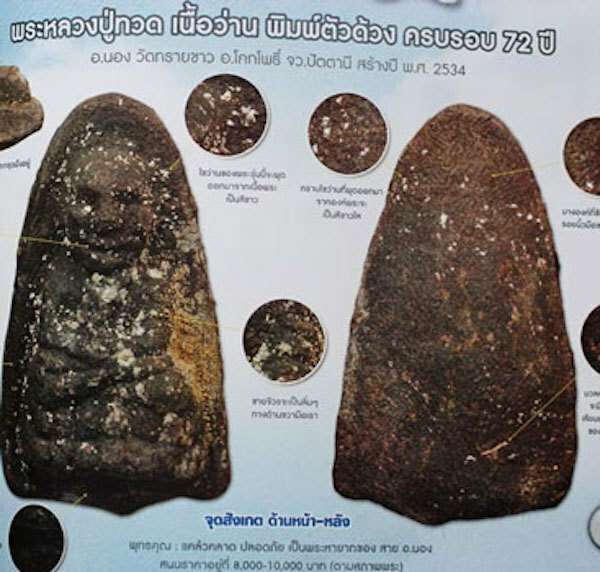 It is said that Ajarn Nong began to make and hand out Takrut Tone amulets around 2496 BE, which he would hand out to his close disciples. The very first Takrut were made from small sheet of Iron, and were small in size.